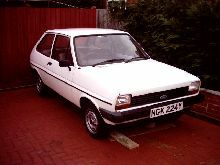 Ford launched its first small hatchback in 1976, the Ford Fiesta. 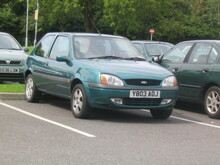 The Fiesta quickly became a top seller and established a good reputation for providing economical, practical transport. 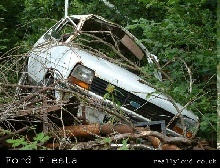 The range included 1.0, 1.1 and 1.3 litre models in a variety of different trim levels from "Popular" to Ghia versions. 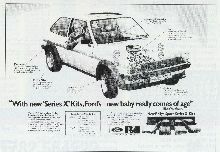 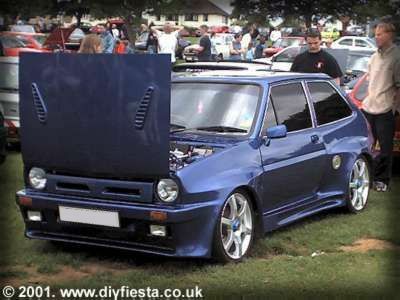 A high performance XR2 version was available as well as less powerful "S" models, all Fiestas used the same 3 door bodies. 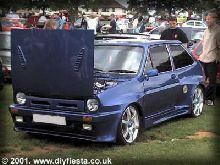 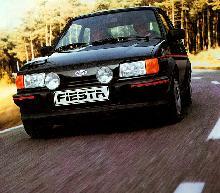 Although the equipment on most Fiesta models was fairly basic front wheel drive and disc brakes were welcome standard features. 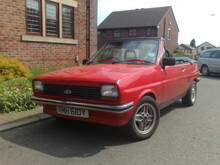 A face lifted Mk II arrived in 1986, a Mk III version took over in 1989 and was replaced again with the current Fiesta range in 1995.